In the vocational teaching and learning process, vocational trainer is an important media in enhancing skill�s competences to be able to follow the industrial technology developments. Thus, vocational education institutions are expected to have more attention on the vocational trainer usage. 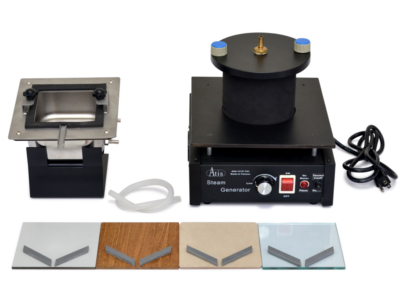 Therefore, Pudak Scientific, an educational products manufacturer, is organizing vocational trainer workshops to improve the competence of teachers in vocational schools and vocational education institutions. Pudak Scientific has launched the �Pudak Cinta Guru (Pudak Loves Teachers)" movement since 2014. 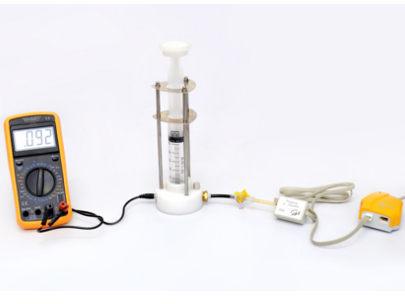 Through this movement Pudak Scientific is developing workshops for fields other than science. 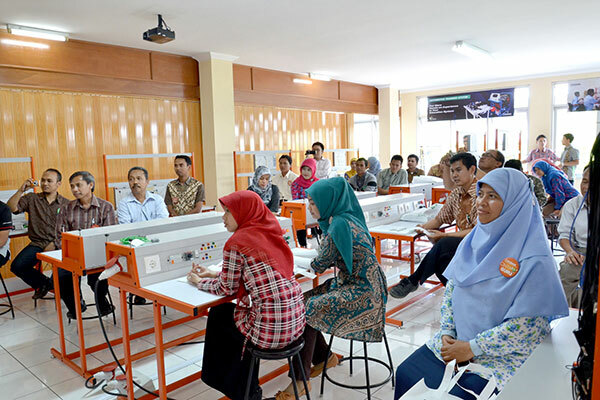 May 2014, in collaboration with PPPPTK BMTI, Pudak Scientific held the first vocational workshops. 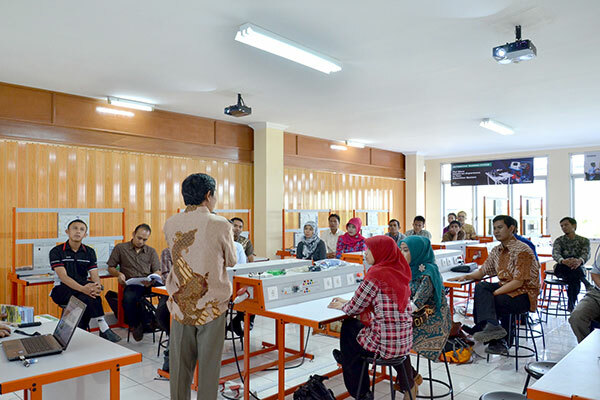 Pudak Scientific will continue to organize various vocational workshops for vocational school teachers, laboratory assistants, instructors and technicians, engineers of vocational training centers, and university technicians. 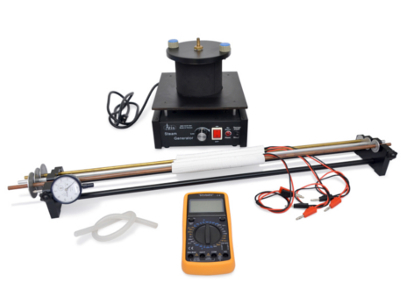 Workshops will use the hands-on experience method to improve participants� skill, especially in the field of electronics and electricity. Supported by speakers and experts who are professional and competent in their field. Certificate has 50 hours value of training and credit score. 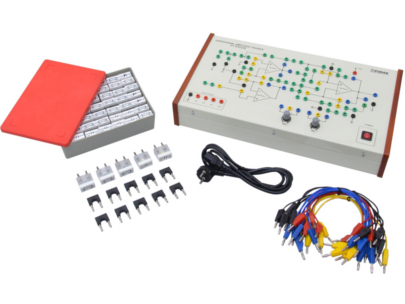 Various training topic, including: PLC � Automation of Industry, Microcontroller, Microprocessor, Electrical Installation, Electrical Machines, Servo Motor and Refrigeration. 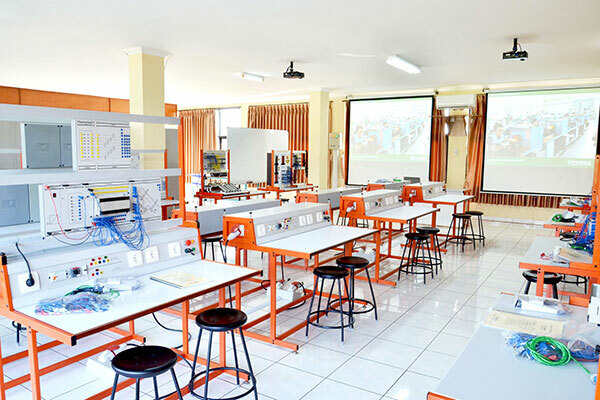 Training is held in the Vocational Laboratory of Pudak Training Centre (PTC) � Gedebage, Bandung, which training room resembling school laboratory, air-conditioned, spacious and convenient, equipped with wifi, as well as praying room, toilet, and dining room. 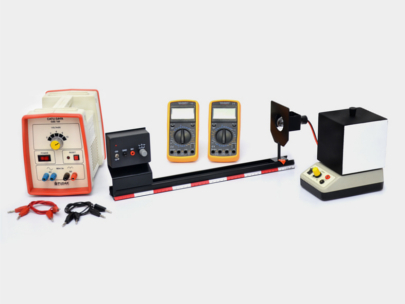 Training support facility, which includes: stationery, materials handout, educational aids catalogue, and experiment devices such as measuring devices and laptops. Supporting Services for participants from outside Bandung, such as: pick up from Pudak Scientific�s head office to Pudak Training Centre (Gedebage, Bandung), lodging and transportation information, as well as map to the training location. Schedule and registration form, please click here.